Roofing failure can happen within the first few years of a roof’s life, and be caused by any number of different factors. 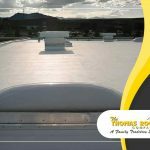 While material and installation warranties cover otherwise costly roof repair, knowing the causes of premature roofing failure and addressing them during installation is preferable. 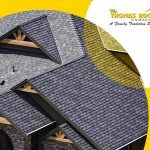 Here the Thomas Roofing Company shares a list of the common causes of early roofing failure. Skimping on Materials – Not all roofing materials are made the same. Both good and bad quality roofing is being sold by contractors. Some of them will try to cut corners by choosing inferior materials, just to be able to offer a lower quoted price to lure in unsuspecting homeowners. This is why you should make the effort to choose a contractor that offers quality roofing systems and has the manufacturer certification to install them. 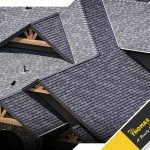 At The Thomas Roofing Company, we are proud of our GAF Master Elite® certification, as it lets us offer quality materials to our clients. Poor Installation – Materials are only half the story. No matter how good the quality of the roofing material, it won’t perform as expected if improper roofing and gutter installation methods are used. As a GAF-certified contractor, each member of our installation team is factory-trained and certified by GAF. Our installation work is backed by workmanship warranty coverage of up to 30 years if you choose the GAF Golden Pledge® Limited Warranty. Inadequate Ventilation – Trapped heat and moisture in the attic can wreak havoc on the roof. It’s essential to have the proper amount of airflow, with ridge vents for flushing out the heat and moisture from the attic – a standard feature of a GAF Lifetime Roofing System. For larger roofs, consider having a solar-powered exhaust fan installed on the roof. Poor Flashing – Flashing protects breaks in the roofing plane which would otherwise be vulnerable to roof leaks. These metal strips protect valleys, roof edges and any spot where the roof meets walls, dormers or skylights. 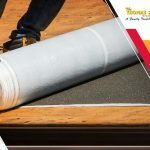 Ideally, flashing should be strong enough to withstand any weather, but unscrupulous contractors often use thinner material that can contribute to early roofing failure. On the other hand, we know how important flashing is, so we never skimp on the quality of flashing that our clients’ roofs deserve. 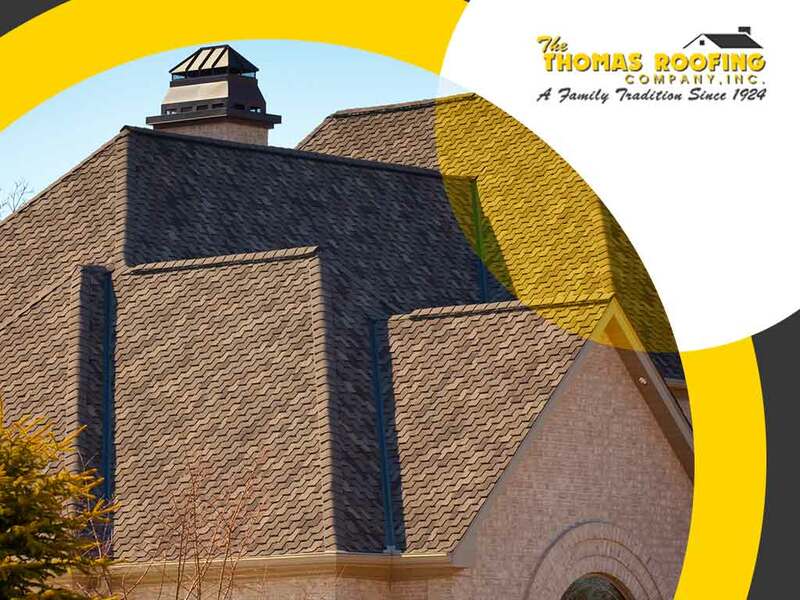 To learn more about our roofing services, call The Thomas Roofing Company today at (410) 692-8998. You can also fill out our contact form to schedule a free, no-obligation quote. We serve many areas in Ellicott City and Columbia, MD.